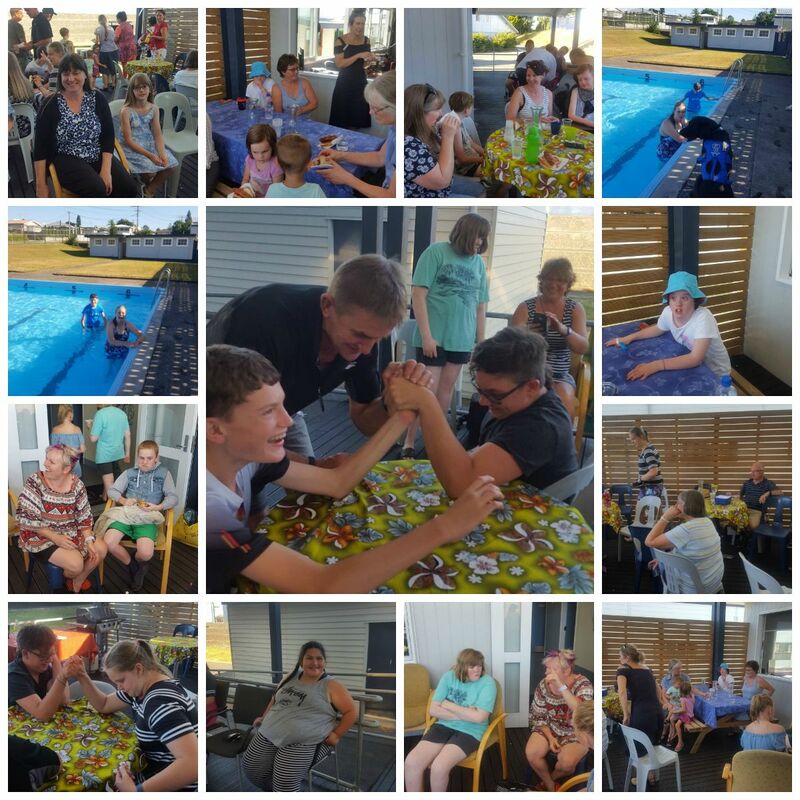 Te Awamutu Satellite kicked off the brand new school year with an enjoyable BBQ meet-and-greet. Whãnau, friends, students, parents and teachers gathered to catch up and get acquainted while enjoying delicious kai and swimming in the pool. 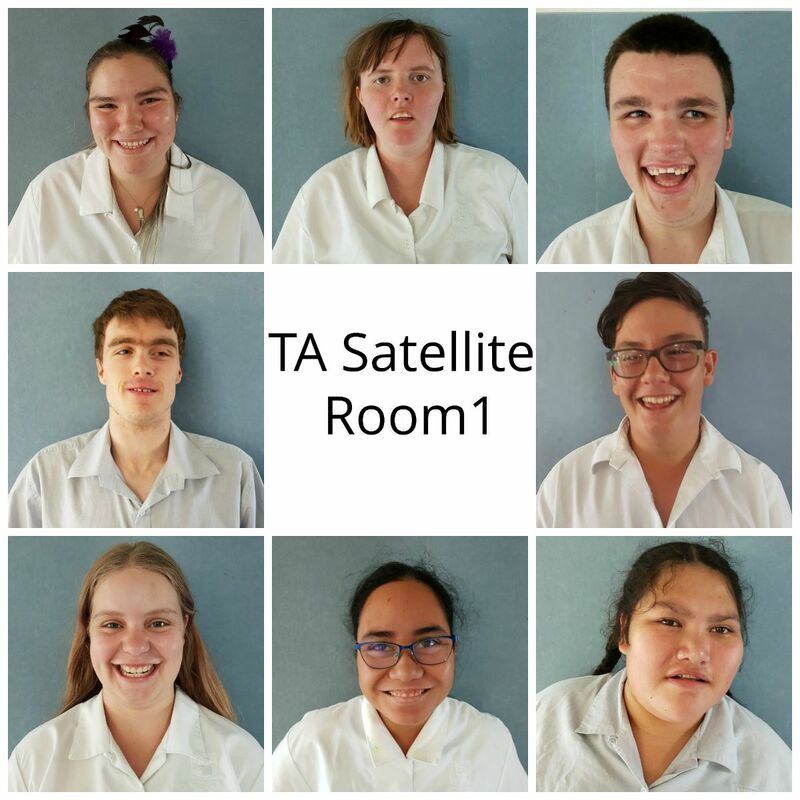 On behalf of all the staff and students at Te Awamutu Satellite, thanks so much to one and all who took time out of busy schedules to attend our meet-and-greet. We look forward to more get-togethers in 2019, and, as always we appreciate your ongoing support.